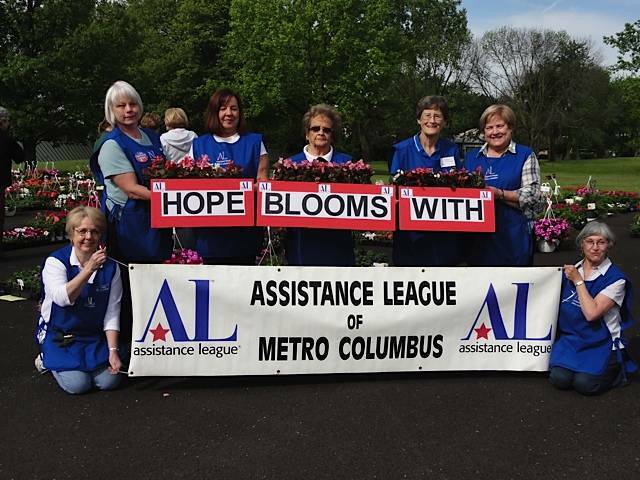 Assistance League of Metro Columbus is composed of 57 inner-generational volunteers giving support, money and time to meet the needs of men, women and children who have met with adversity. Combined, they average upwards of 10,000 volunteer hours yearly. 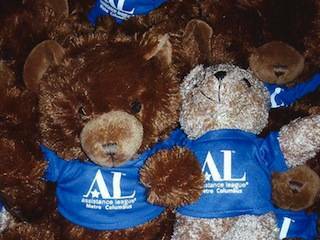 Assistance League to be featured in USA WEEKEND Magazine!